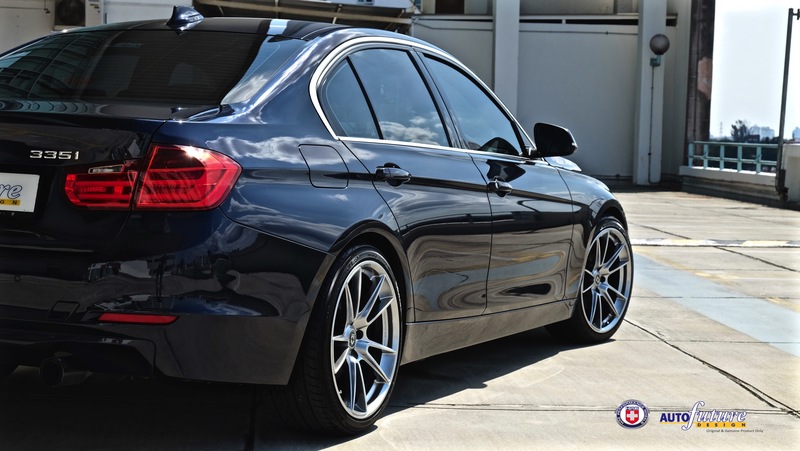 HRE Performance FF04 Wheels Installed On A BMW F30 3-Series! Despite the new BMW 3-Series coming up just around the corner, the current generation F30 3-Series is still a sight to look at! A long hood and a short deck, it looks like your typical benchmark sport sedan! However, in efforts to keep an F30 up to date, a client whom owns this BMW paid us a visit, looking for a set of wheels that would keep his ride looking factory-fresh and we had the perfect set of wheels in mind! 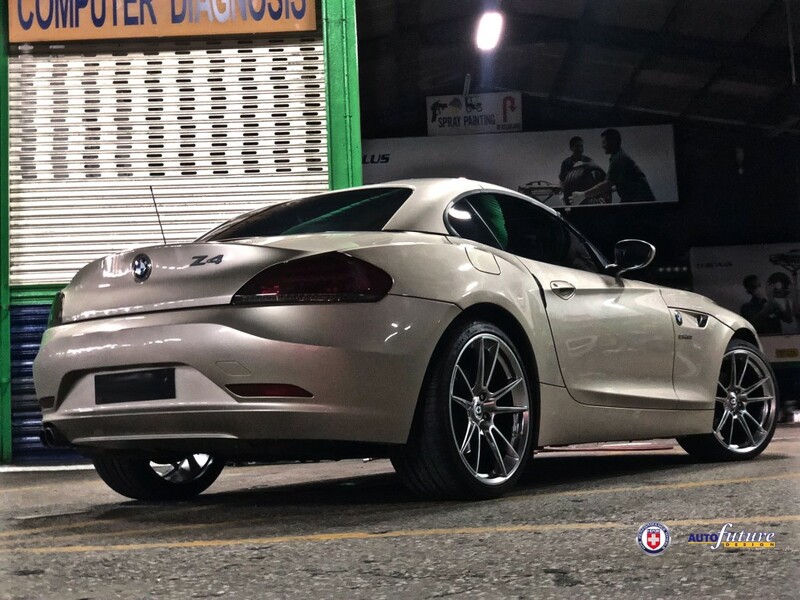 BMW Z4 On A Set Of HRE Performance’s FlowForm FF04 Wheels! The Malaysian automotive society is a very close and intimate one. 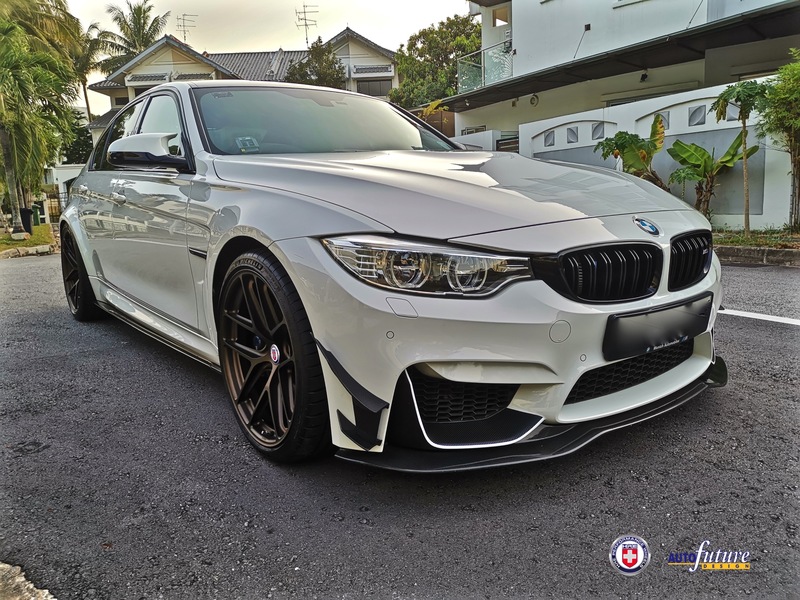 With us being the sole distributors of HRE Performance Wheels in Malaysia, we strive to ensure a close relationship with all our dealers all across the country to ensure that our clients and customers receive the very best advice and products available on the market! Today marks the beginning of a new era in wheel manufacturing techniques! Introducing the all new, world’s first 3D-Printed Titanium Wheel, The HRE3D+ HRE Wheels and GE Additive announced a partnership agreement today and unveiled the first titanium wheel created using EBM technology (a type of 3D printing). Known as “HRE3D+”, this new prototype wheel shows what the future of wheel technology will bring and how advanced materials like titanium can be harnessed to create complex designs. The “HRE3D+” is the result of an intensive design collaboration between HRE Wheels and GE Additive. The two companies worked together to push the boundaries of what is possible to create the first 3D-printed titanium automotive wheel. 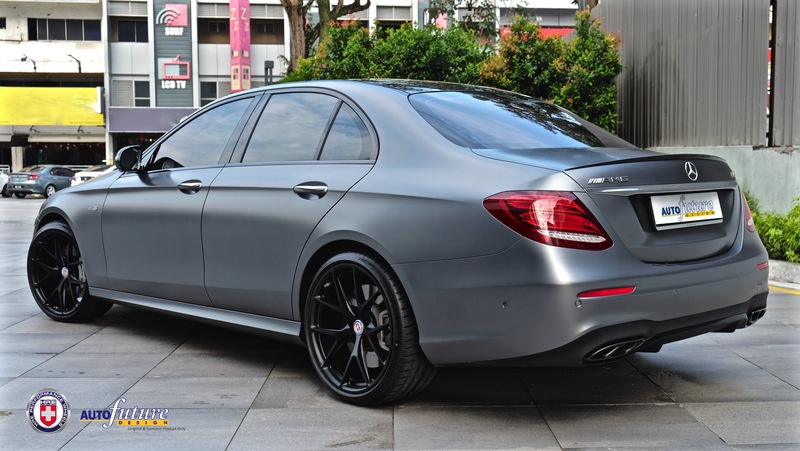 Forged Perfection: Mercedes-AMG E43 Equipped With HRE Performance’s Forged P101 Wheels! As Malaysians would know, between the period of the start of June till the start of September, it was declared as a sales tax holiday season whilst the new succeeding government begins passing new bills and legislation to instate a new form of sales taxes. Auto sales during this season was at an all-time high due to the reduction of prices with the exempted taxes and just about everyone we knew began looking, booking and purchasing their new rides. 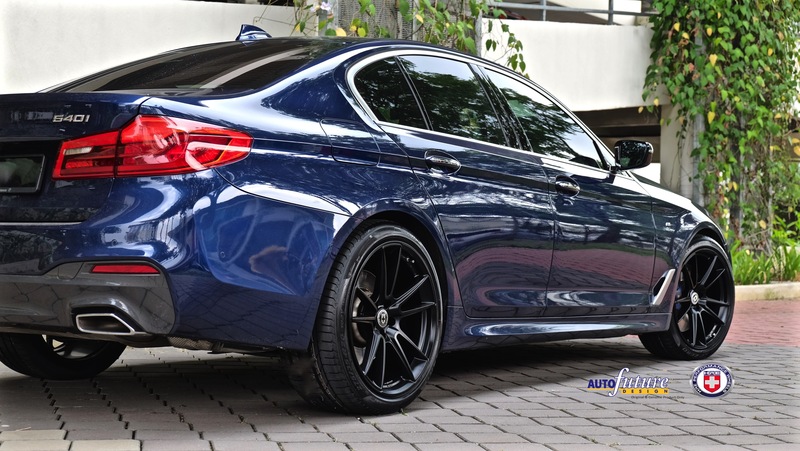 BMW 5-Series 540i On A Set Of HRE Performance FlowForm FF04 Wheels! For automotive enthusiasts, customising and modifying ones car means a lot to us. It’s an extension of one’s personality and character, we change the look of our cars in the pursuit of satisfying our needs and demands both technically and aesthetically and a client whom is the owner of this amazing looking sedan, paid us a visit for those specific reasons! 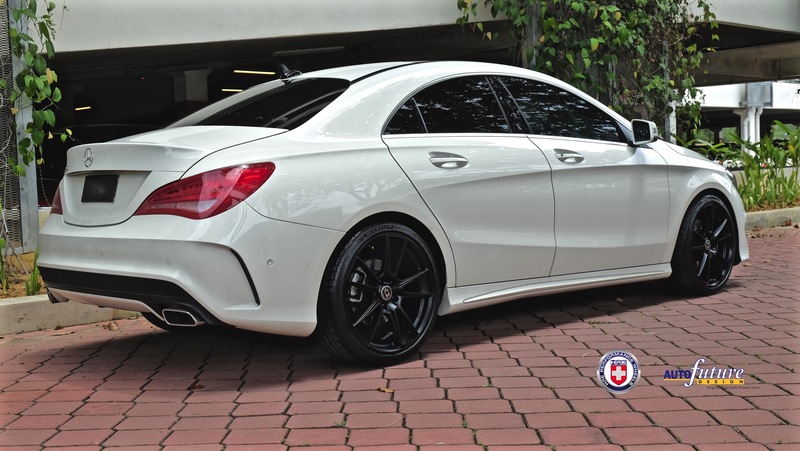 Mercedes-Benz CLA 250 Equipped With A Set Of HRE Performance FlowForm FF04 Wheels! The CLA-Class is by far Mercedes-Benz’s best looking vehicle in the segment! Its Mercedes Malaysia’s entry level four door sedan and for the most affordable vehicle in the lineup, the CLA looks more expensive than it really is! A client of whom owns this Polar White Mercedes-Benz CLA250 AMG visited our showroom and as soon as he stepped in, he was spoilt with choices in terms of wheel options! The Lamborghini Huracan is by far one of our absolute favourite vehicles to work with! 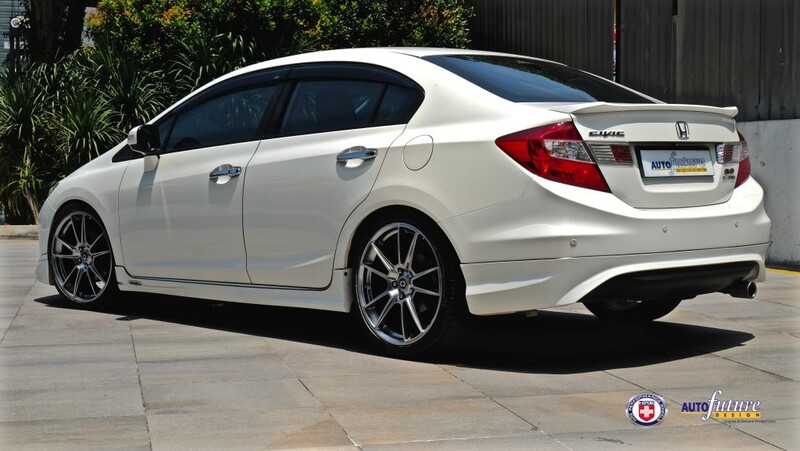 The combination of a sleek, aggressive body style gives it so much potential for further modifications! With this article we’d like to introduce a Lamborghini Huracan LP580-2 featuring a full 1016Industries Carbon Fiber aerokit along with a set of fully forged PUR Wheels! Trending Now : Forged Motorsport: BMW M3 On A Set Of HRE Performance R101LW Lightweight Wheels!